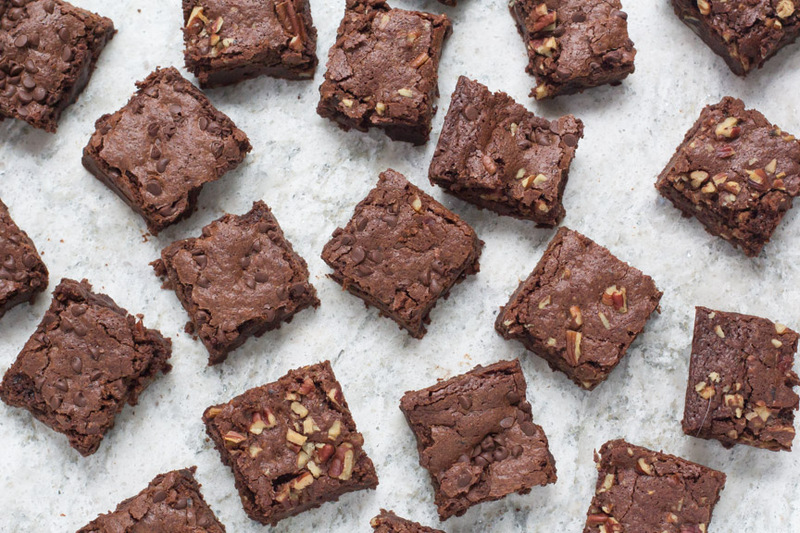 Looking for THE BEST one-bowl cookies, decadent chocolate brownies, pies, banana bread and more? 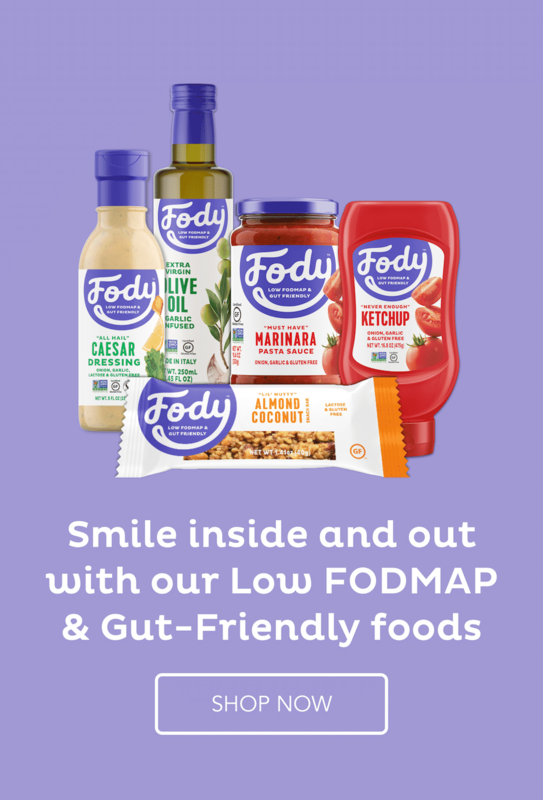 All low FODMAP? We’ve got ’em! These are our 10 most popular low FODMAP desserts! 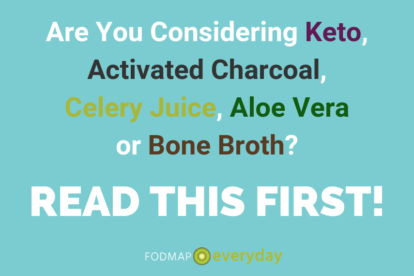 Click for the recipes above or see below! 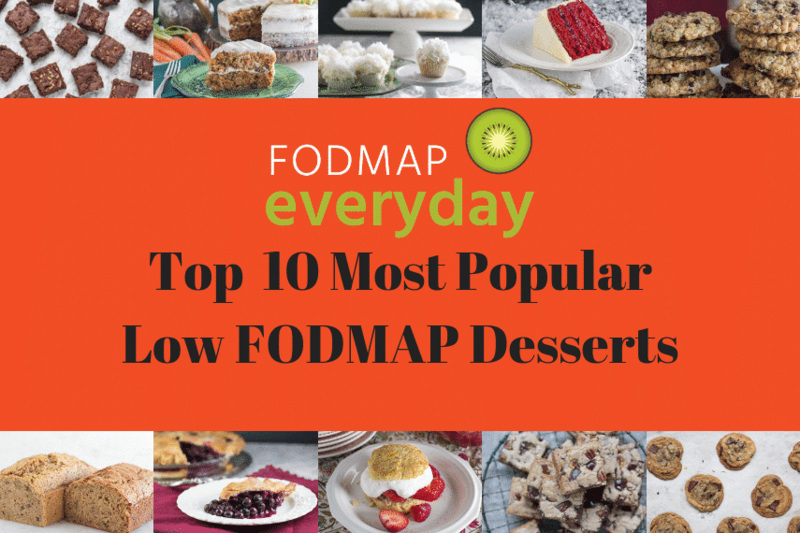 You CAN Have Dessert on the Low FODMAP Diet! 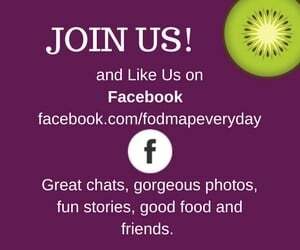 FODMAP Everyday® is jam-packed with hundreds of sweet dessert recipes for you to enjoy. Check out our Recipe Filter and refine your search. 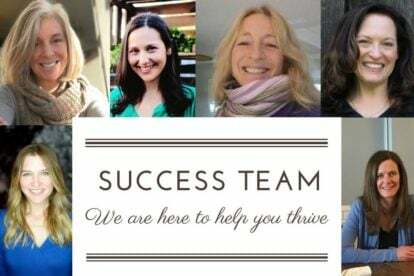 We probably have what you are looking for – and many recipes you didn’t know you wanted! 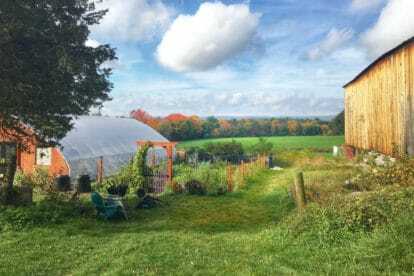 Cookies, Brownies, Cakes & Pies – Oh My! 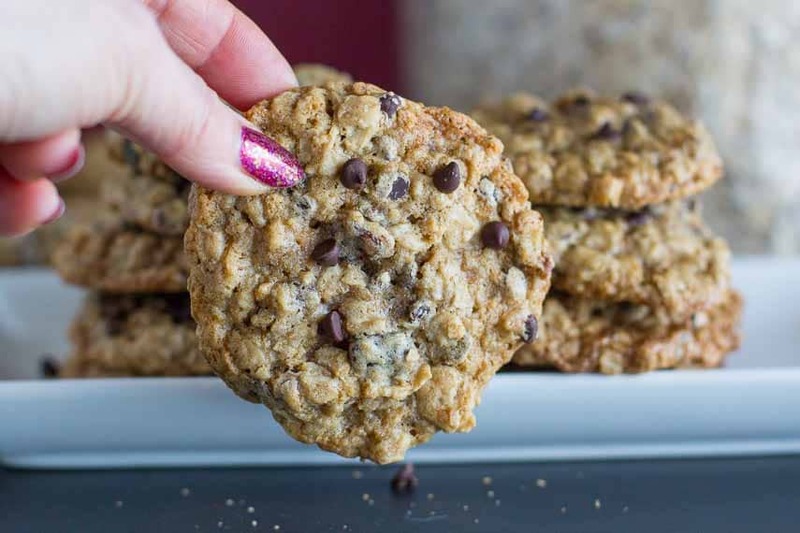 Low FODMAP One-Bowl Oatmeal Chocolate Chip Cookies – you have shown us that you LOVE this recipe! We get so many hits on this recipe, that it inspired us to create more on-bowl wonders – just put “One-Bowl” into our Search function for more delicious, super-simple cookies. 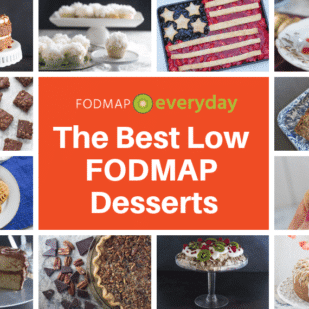 Low FODMAP Decadent Chocolate Brownies – looking for a dark, rich brownie recipe that has that thin, crackly crust? And can be made with or without nuts? This is it! 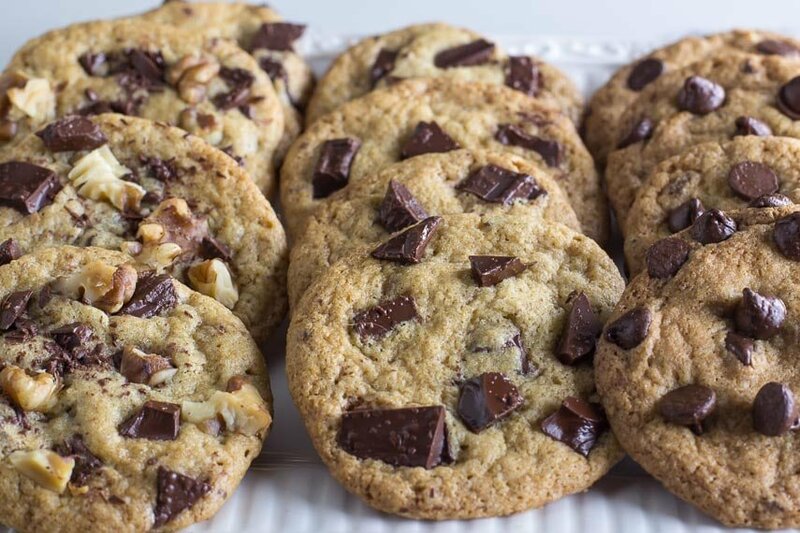 Low FODMAP Chocolate Chunk Cookies – of course you can have chocolate chunk cookies on the low FODMAP diet! 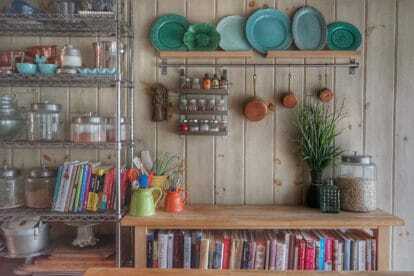 And we have several recipes that are easy to make, bakery-worthy and Elimination Phase safe! 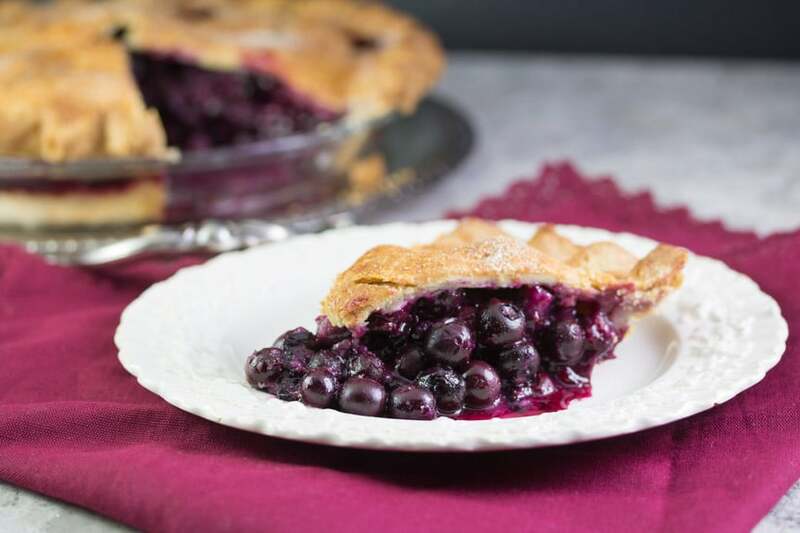 Low FODMAP Blueberry Pie – this pie is based on our All-Butter Pie Crust that is super-flaky and even easier to handle than classic pie pastry. And the filling is my Nana’s. It doesn’t get more nostalgic than this. 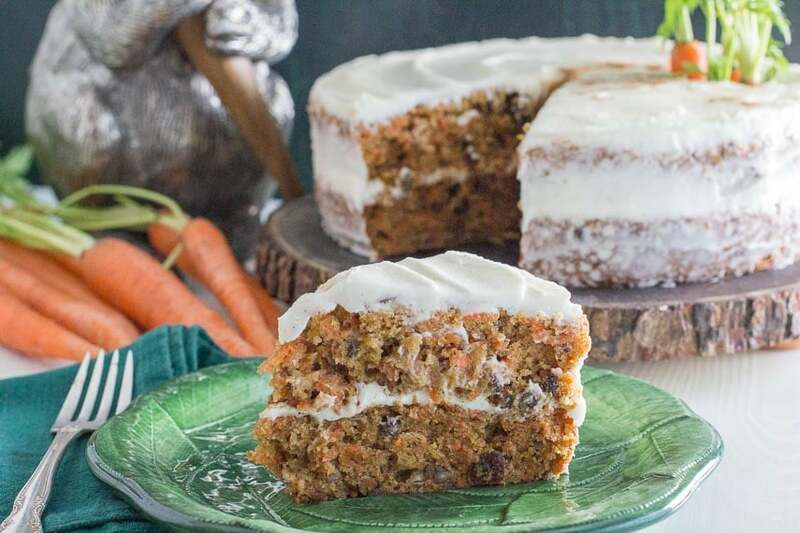 Low FODMAP Carrot Cake with Cream Cheese Frosting – just because you are following the low FODMAP diet doesn’t mean you have to go without carrot cake! 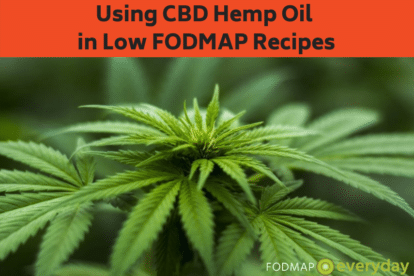 Our recipe is low FODMAP and the frosting is lactose-free! 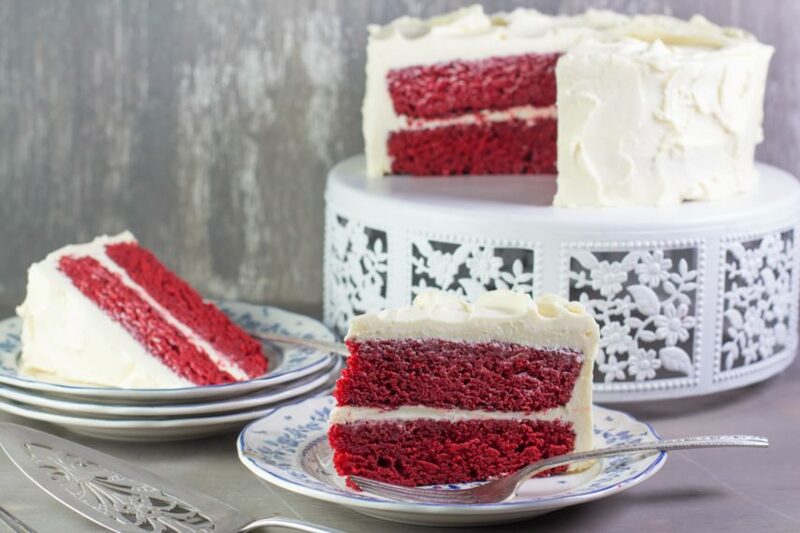 Low FODMAP Red Velvet Cake – our red velvet cake makes a perfect base for a birthday cake and has that old-fashioned taste and look that everyone loves about red velvet. And with the true classic cooked vanilla frosting. 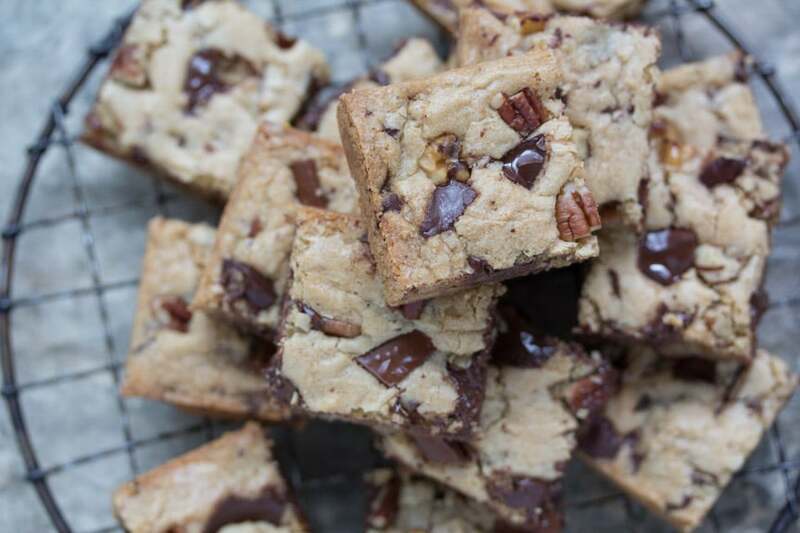 Low FODMAP Chocolate Chunk Nut Blondies – you need a classic, butterscotchy blondie recipe in your repertoire and this one perfect! 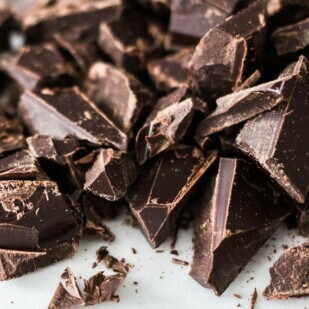 Filled with chocolate and nuts and super-simple to prepare. 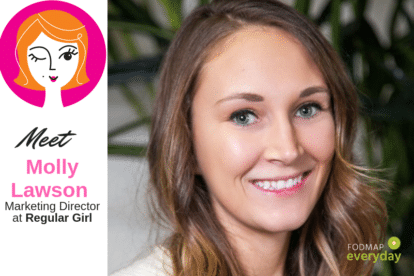 Low FODMAP Teeny Tiny Coconut Cupcakes – calling all coconut lovers! 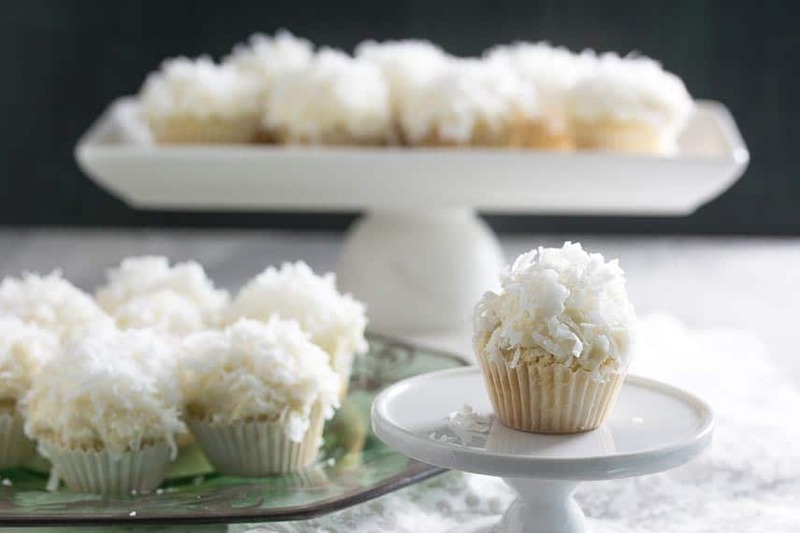 These tiny coconut cupcakes are moist, so pretty to look at and a fabulous addition to parties and bake sales. 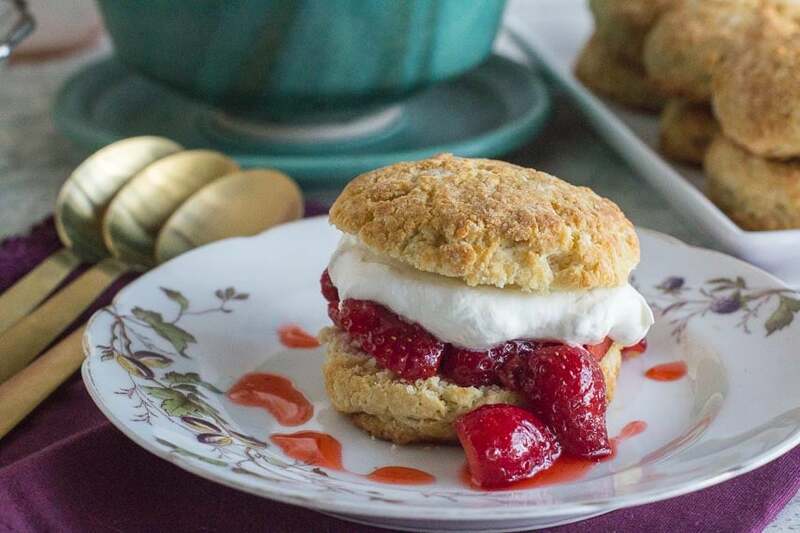 Low FODMAP Strawberry Shortcakes – classic strawberry shortcakes are one of the most beloved desserts and our version features buttery, flaky biscuits, saucy strawberries and real whipped cream. 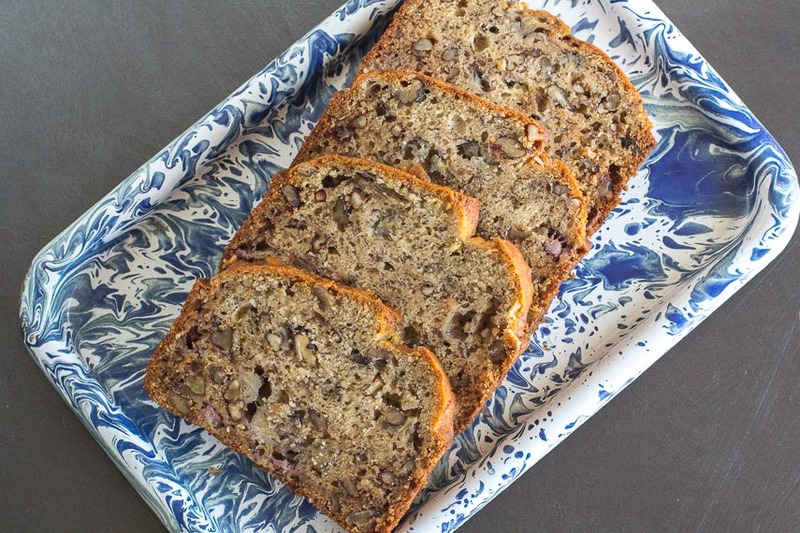 Low FODMAP Banana Bread – of course we all need a moist, banana-packed banana bread that is low FODMAP compliant – even for during Elimination. 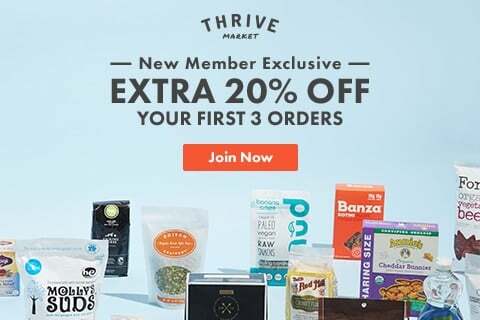 Our version is the best we have ever tried – and it is even reduced in sugar and fat! 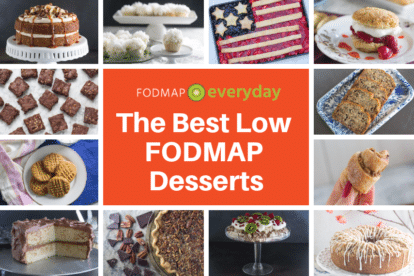 The FODMAP Everyday® ebook, Low FODMAP Baking, Is Here! 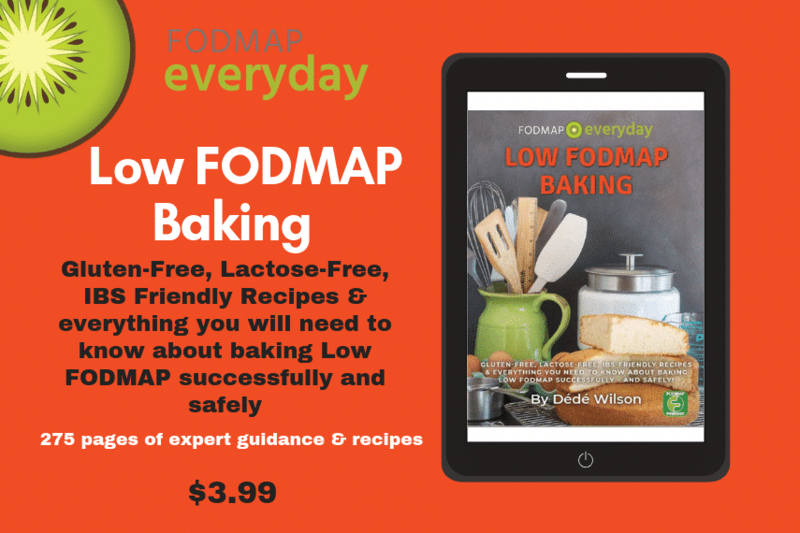 If you are a baker and following the low FODMAP diet, you need our book, Low FODMAP Baking. It is a 275 page e-book that has EVERYTHING you need to know about low FODMAP baking. And the recipes are gluten-free and lactose-free!